Best value in Highlands Ranch! 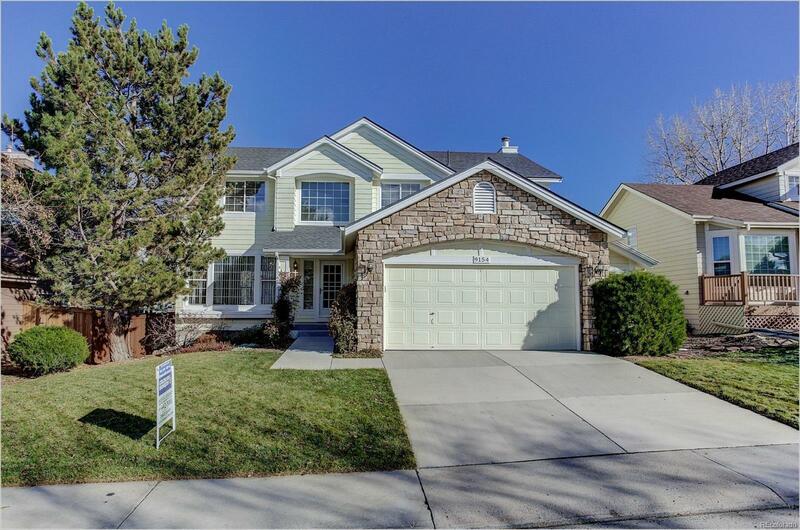 Enjoy an open floor plan with slab granite in the spacious eat-in kitchen, gleaming hardwood floors with gorgeous design insets, stunning master suite w/ vaulted ceilings, separate dining room, *five* add'l bedrooms and four baths. Finished walk-out basement offers a an amazing rec room and suite bedroom - a great space for guests or entertaining. Newer roof and water heater! Be part of an amazing community with easy access to Links Golf Course, a fantastic trail and park system, Douglas County schools, and four state-of-the-art HOA rec centers w/ indoor-outdoor pools.